Friday October 21st, Myself and Cams will be in the mix at Ambassador in San Francisco. 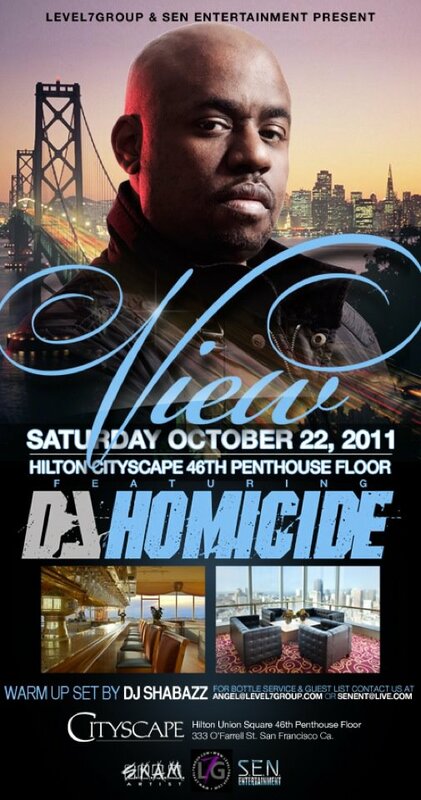 One of my favorite spots in the City.. Should be a good time Saturday October 22nd we are doing the second installment of "View" at the Hilton 46th floor Penthouse in Union Square San Francisco. The first one was a complete success, and THIS ONE WILL BE EVEN BIGGER.. 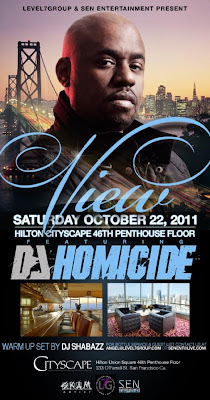 I'll be warming it up and then DJ Homicide will be holding it down!!! Saturday October 29th Halloween Weekend will be Epic, Every year San Francisco will be full of festivities and this year is no different. I'll be At Fluid to dj a quick hour and half set before Dre-sinatra and Ray-J take over. 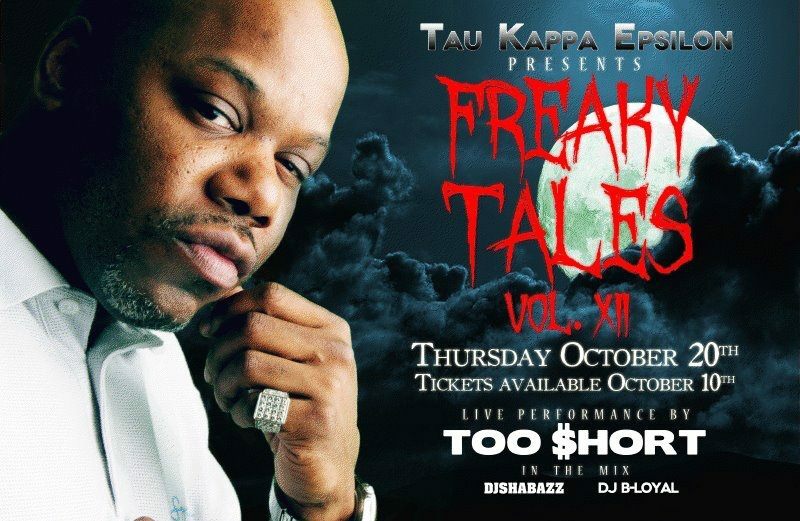 Then we are going to be providing one of the "flyest" parties to hit the city! 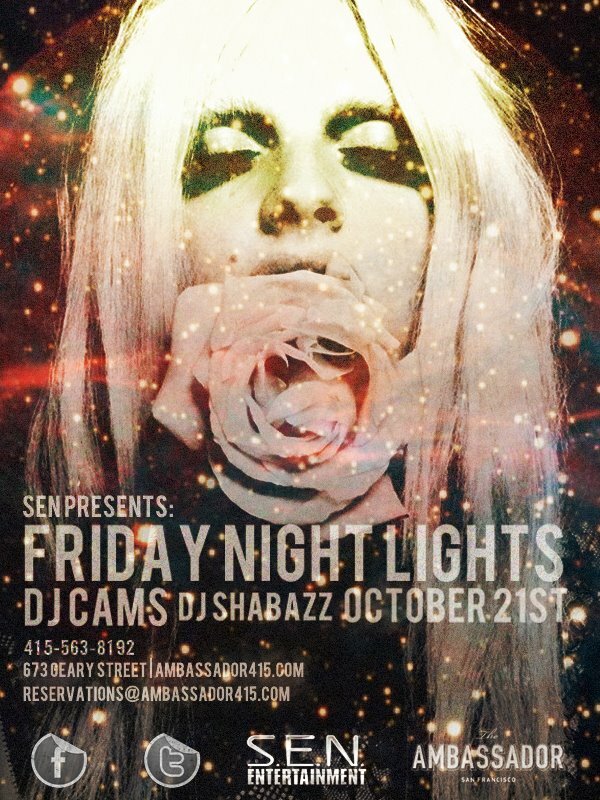 We are taking over One of the fanciest hotels in the bay area.. Parc 55!! 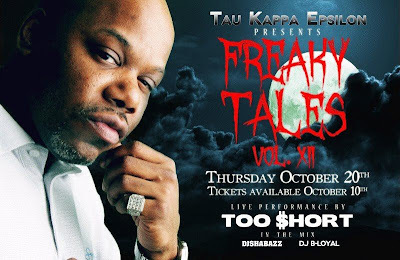 I'll be closing out the night with my Homeboy all the way from Vegas DJ ICON..